Thanks Debbie. I mixed the grey using Procion fiber reactive dyes. I don’t remember exactly what proportions I used but it was something like 1/2 teaspoon of black and 1/16 teaspoon of yellow in 14 cups of water. Thank you Chantelle. 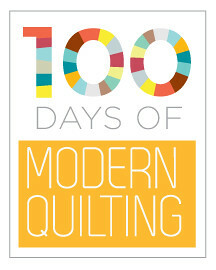 I will give it a try one day! 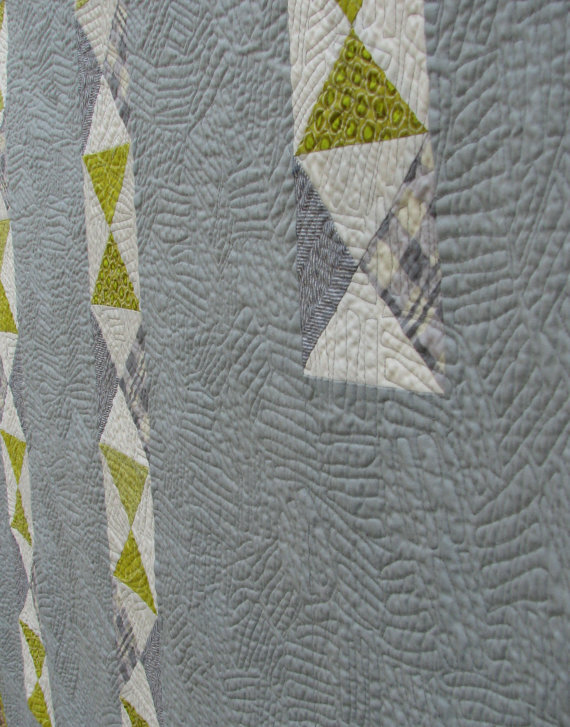 Amazing texture in this quilt. I love it! My goodness, that quilt is amazing! I’m really quite gobsmacked! 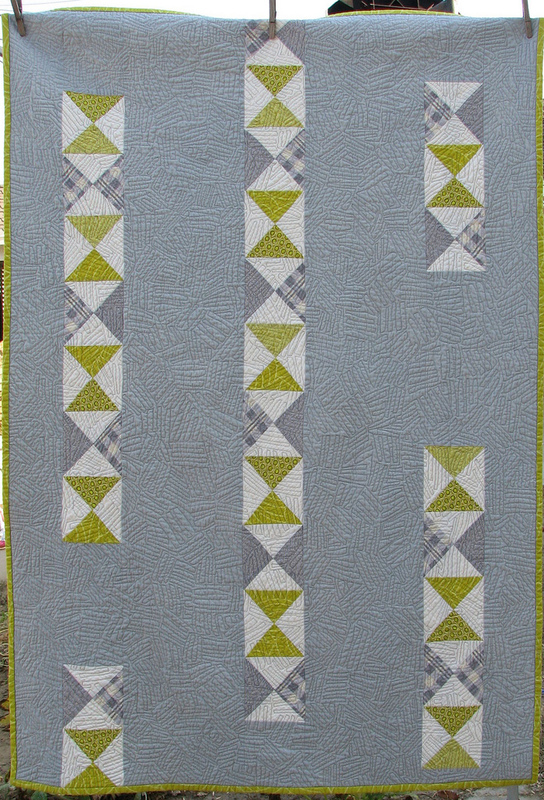 I love the quilting and will embrace Chantelle’s notion of ‘without expectations’. It can only be good! This is such a beautiful quilt on both sides. 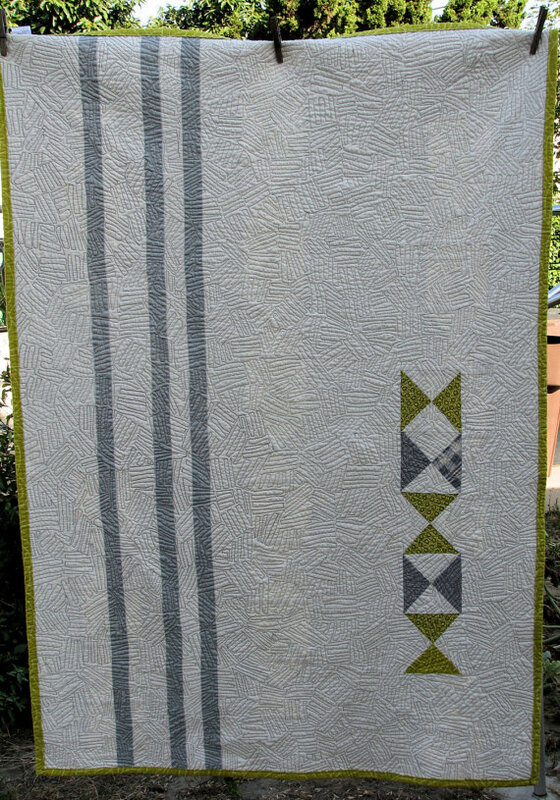 The FMQ has me mesmerized.